EFF has sued the Department of Justice (DOJ), demanding answers about illegal email and telephone call surveillance at the National Security Agency (NSA). The FISA Amendments Act (FAA) of 2008 gave the NSA expansive power to spy on Americans’ international email and telephone calls. 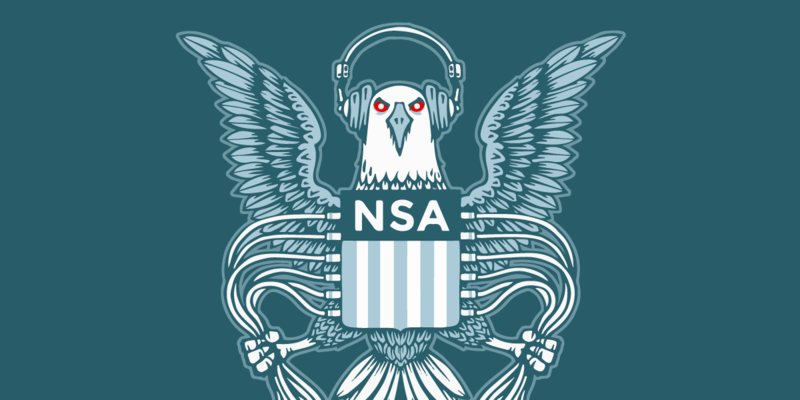 However, last month, a government lawyer publicly disclosed that the NSA’s surveillance had gone even further than what the law permits, with the Foreign Intelligence Surveillance Court (FISC) issuing at least one ruling calling the NSA’s actions unconstitutional. The government further disclosed that the FISC had determined the government’s surveillance violated the spirit of the law on at least one occasion, as well. EFF’s Freedom of Information Act (FOIA) lawsuit seeks disclosure of any written opinions or orders from FISC discussing illegal government surveillance, as well as any briefings to Congress about those violations. Documents Shed New Light on Legal Wrangling Over Spying in U.S. The newly available documents, which include heavily redacted versions of the orders and Justice Department briefs seeking them, were released in response to separate Freedom of Information Act lawsuits filed by the Electronic Frontier Foundation and by The New York Times. Read more about Documents Shed New Light on Legal Wrangling Over Spying in U.S.